Hi! 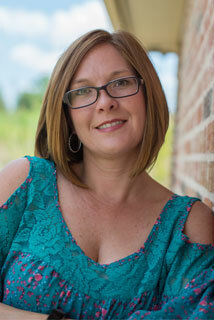 I am Kari Newton and I specialize in helping buyers find their DREAM homes! You will not find an agent that will work harder to help you achieve the dream of home ownership. If you need to sell, I will work hard to ensure the transaction is smooth & painless AND it’s my pleasure to help you find a new HOME SWEET HOME!! I live locally in Wise County and have for nearly 10 years. Give me to opportunity to show you all the reasons I LOVE this community.